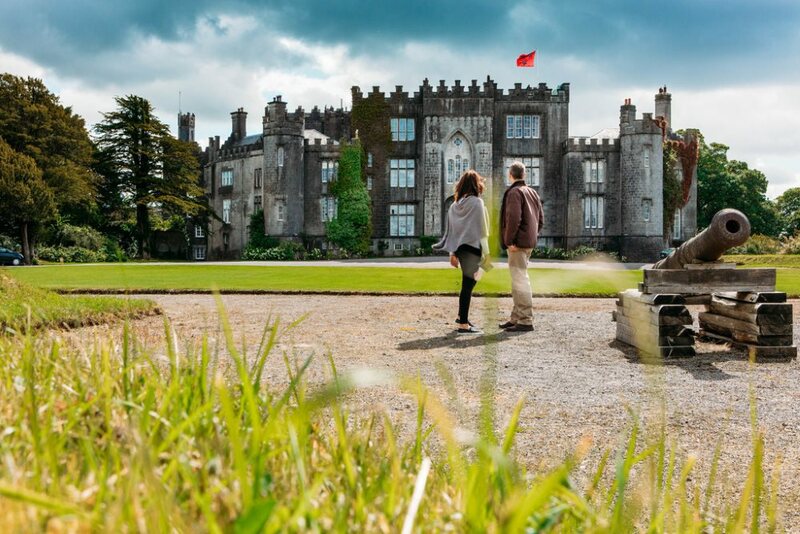 You and your companions will be collected from your accommodation and tour the mid-Shannon region, taking in some of the main attractions and hidden gems. This iconic river is the setting of Early Christian monastic sites, medieval churches, some of Ireland’s most enchanting castles and Napoleonic fortifications. For those who want to get away into nature, we have the peat bogs and Slieve Bloom mountain range. Fans of Irish whiskey can visit the home of Tullamore DEW and Kilbeggan. This is the real Ireland, where you’ll escape the bustling crowds and find the Ireland you’ve always dreamed of. Read more about this tour here.